PRESS RELEASE: Enduro World SeriesEntries open next week for the all new Trophy of Nations, the biggest team competition in mountain biking.Devised by the Enduro World Series (EWS), the Trophy of Nation wills take place in Finale Ligure, Italy on September 28-29, the weekend after the final round of the EWS in Zermatt, Switzerland. Teamwork, strategy and sportsmanship will be pushed to the limit as riders have to work together in teams of three to race for a combined result. Featuring three categories, the event will pit nation against nation, industry against industry and privateer against privateer team. Each category of team will be made up of three riders. 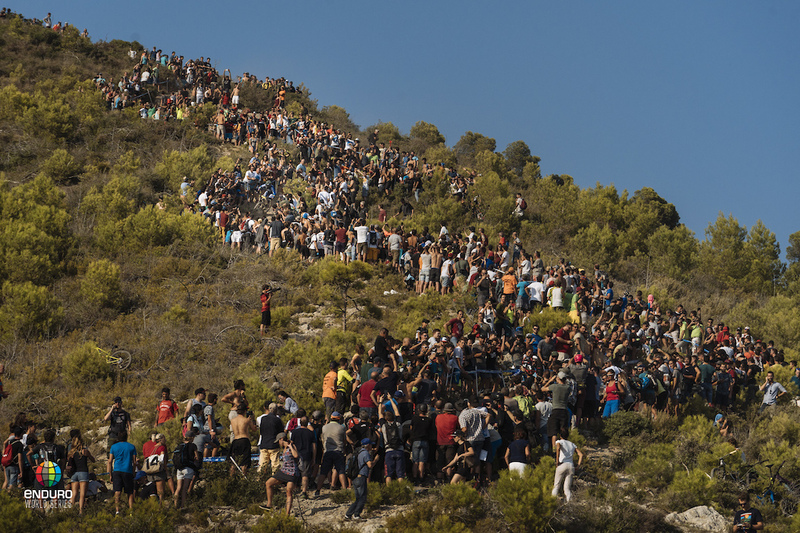 National Teams will be made up from the top three riders of the newly structured Global EWS ranking (with points taken from the main EWS races, as well as Continental and Qualifying events) from that country, and there will be both male and female teams. So for example, based on the current EWS Global Ranking, the team representing Australia would be Sam Hill, Josh Carlson and Chris Panozzo in the men’s category, whilst the British female team would consist of Katy Winton, Bex Baraona and Becky Cook. National Teams who fall short of three riders from that region have the option to apply for a Wild Card from a different country to join them. [PI=16791896 width=text nopbcaption ]Team managers and mechanics will get the chance to leave the pits behind and put together Industry Teams [/PI]Industry Teams are also invited to take part, with mechanics, engineers, team managers and race crew from official EWS teams and official supporters getting a rare chance to down tools and compete in Finale. And with the likes of Canyon, Giant, GT, Orbea and Ibis already signed up, expect the Industry competition to be fierce. 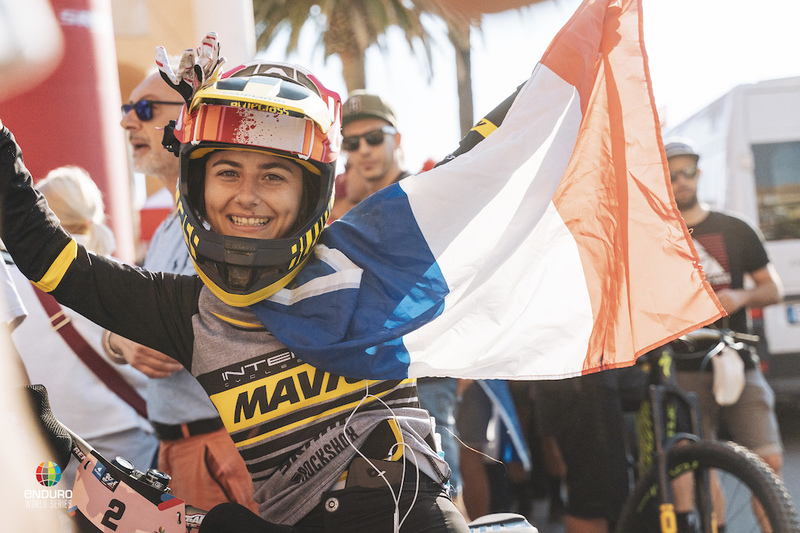 Privateer Teams have the option of three categories to choose from; men, women or mixed and they can be from any nationality and feature any age category, with 17 the minimum age to compete. 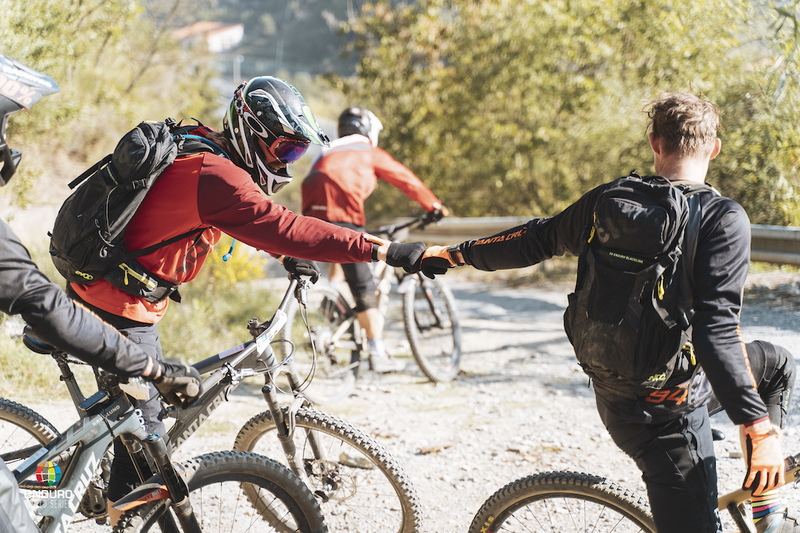 Taking place on Saturday, September 28th, the Privateer race will see riders set off from the stage together to take on some of the most iconic trails in Europe, using teamwork and strategy to choose which order the team drops into the stages together. Rider’s individual stage times are then combined to determine their overall position. Saturday’s Privateer race is followed by the Nations race on Sunday, when the National Teams will race the exact same course as the day before for not only country, but also for those coveted rainbow stripes. 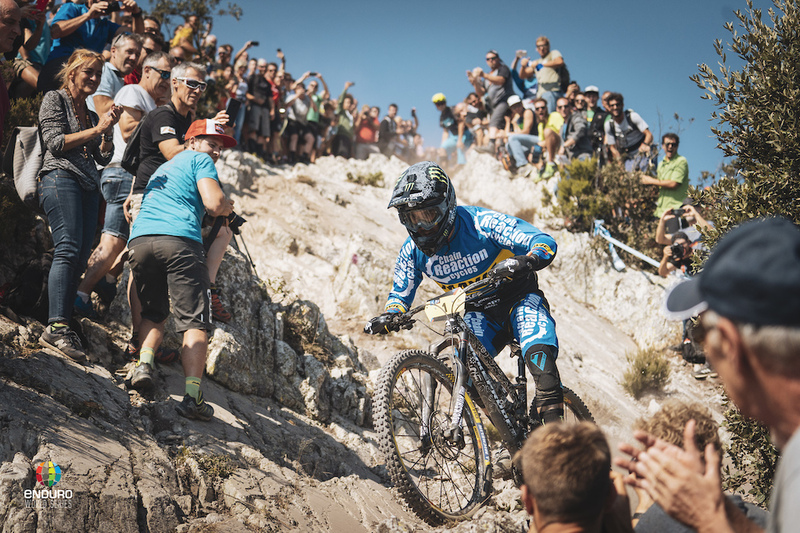 Individual aspirations will have to be cast aside as riders pull together to honour their national flag, and fans get the chance to cheer for their home country for the first time in enduro mountain biking.